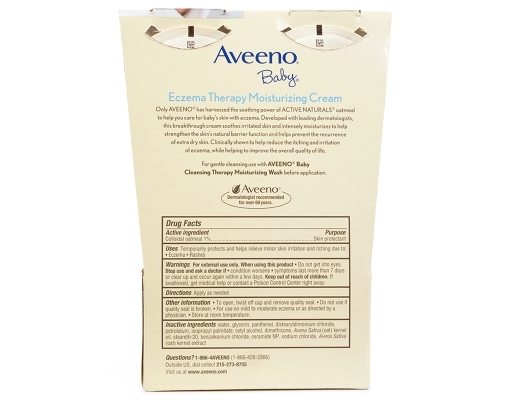 Clinically shown to help reduce the itching and irritation of eczema. 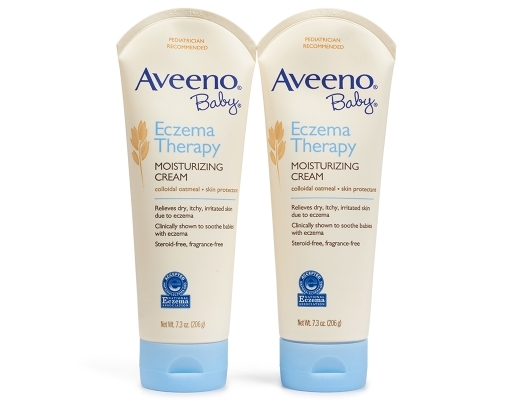 Developed with leading dermatologists, this breakthrough cream is clinically shown to help reduce the itching and irritation of eczema. 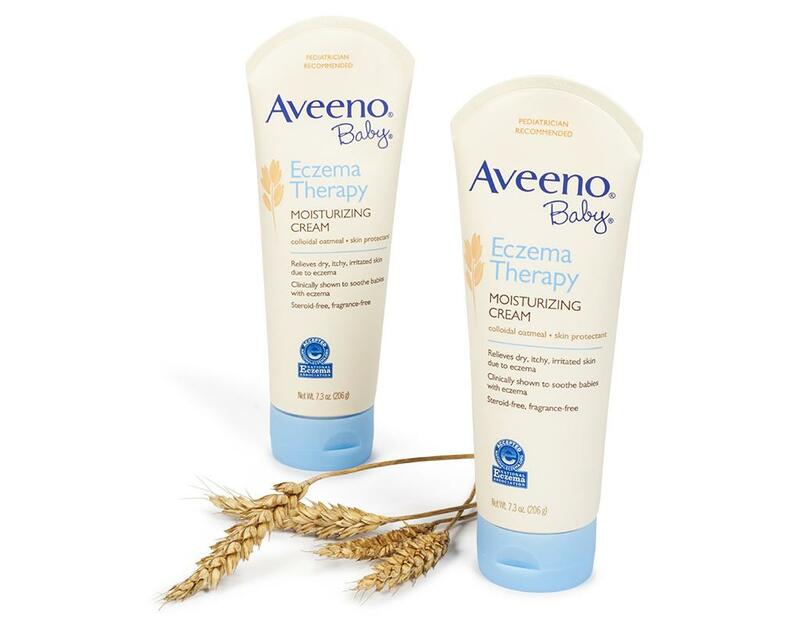 Formulated with Active Naturals Colloidal Oatmeal, it soothes irritated skin and intensely moisturizes to help strengthen the skin's natural barrier function and help prevent recurrence of extra-dry skin. 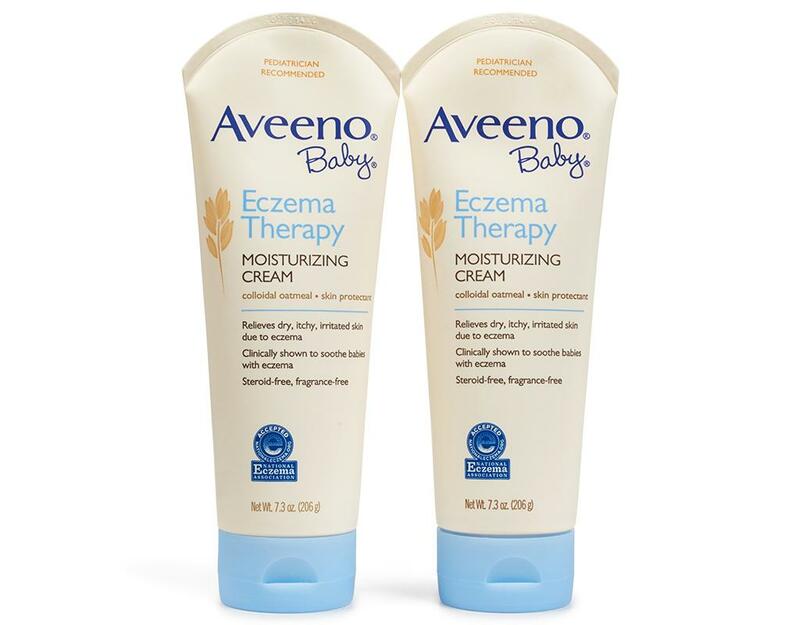 For use on body and face. 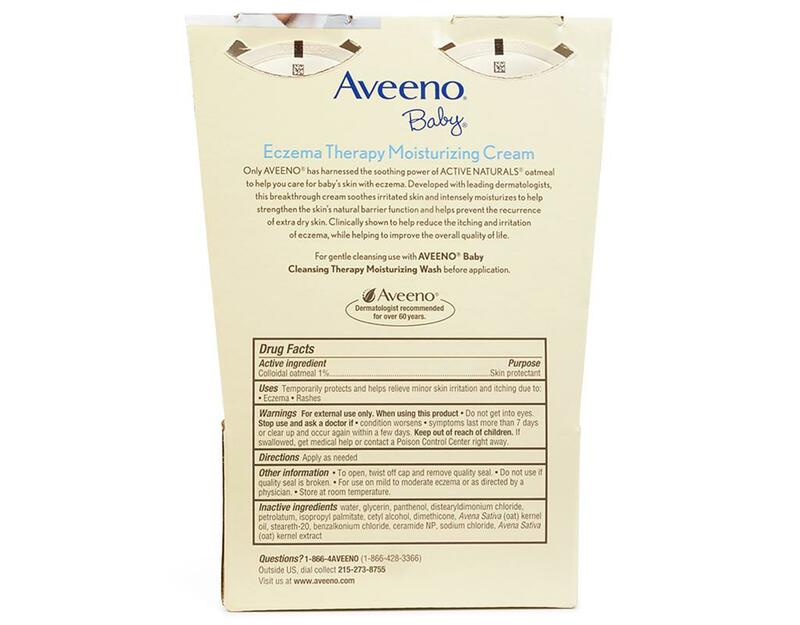 It’s also steroid free and fragrance free. 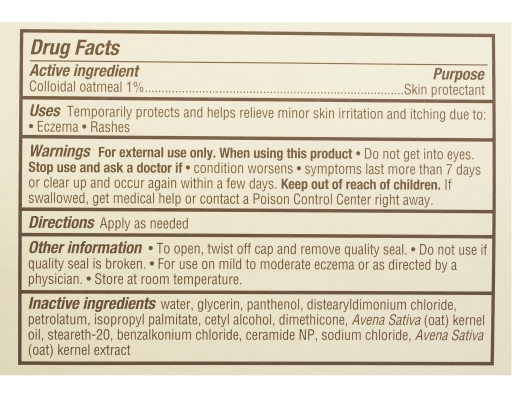 Active Naturals Colloidal Oatmeal: Clinically shown to help moisturize and relieve dry skin. 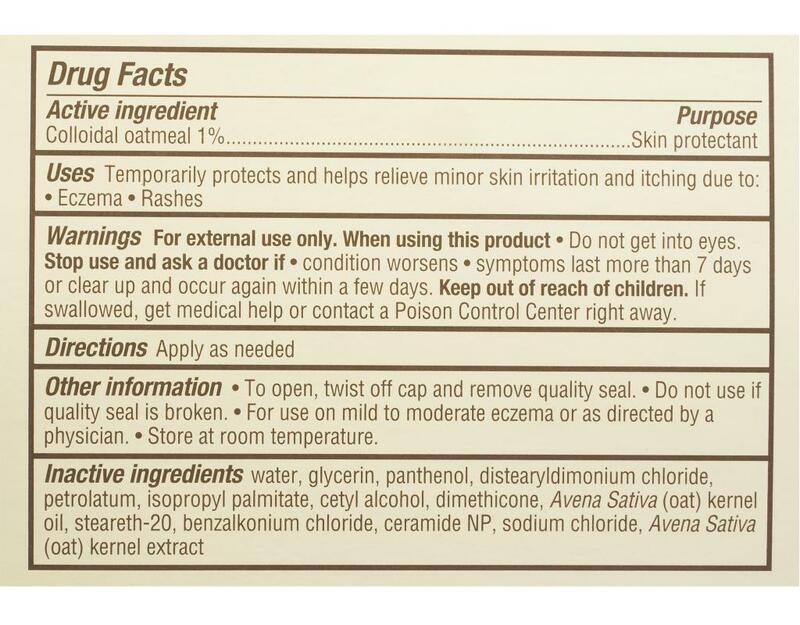 Active Naturals Colloidal Oatmeal is the #1 ingredient most trusted and recommended by dermatologists. As a skin protectant active ingredient, oatmeal can help restore skin's normal pH and aid in the maintenance of skin's moisture barrier to prevent and protect dry skin.